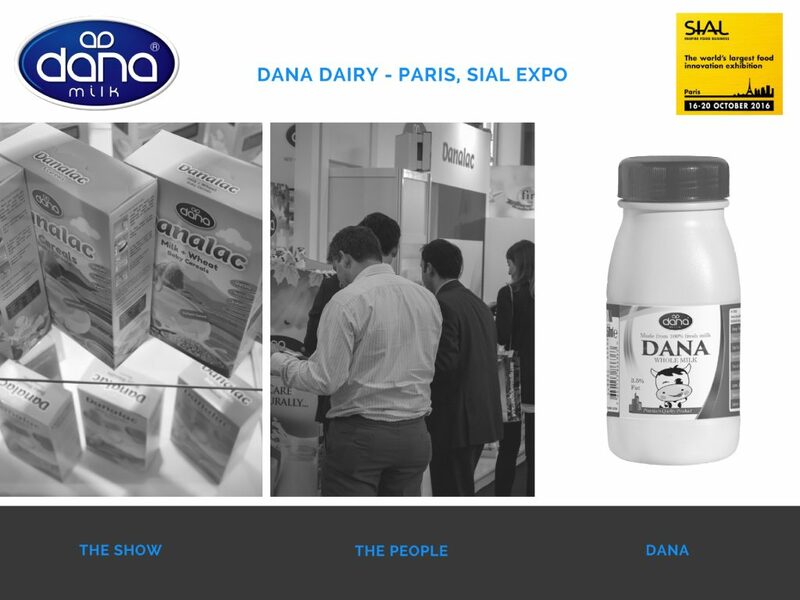 Paris, France (PRWEB UK)17 October 2016 – As a major world supplier of milk and dairy products, Dana Dairy Group is attending this year’s SIAL exhibition in Paris. 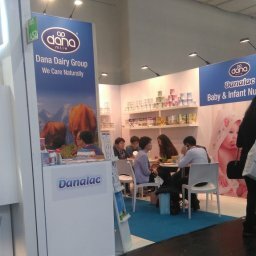 The company will showcase a complete portfolio of milk and dairy products as well as its full range of infant food and formula collection. 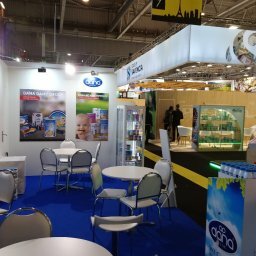 We are hoping that SIAL this year will provide us the opportunity to meet and collaborate with our longtime business associates from around the world. 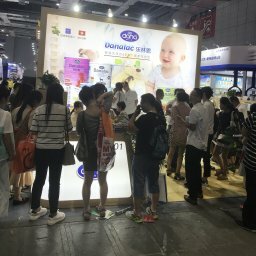 Also, we welcome the chance to meeting new prospects and customers. 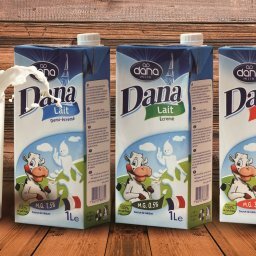 Dana Dairy’s long life UHT milk comes in three variation of whole milk (full cream), skimmed milk, and semi-skimmed milk. 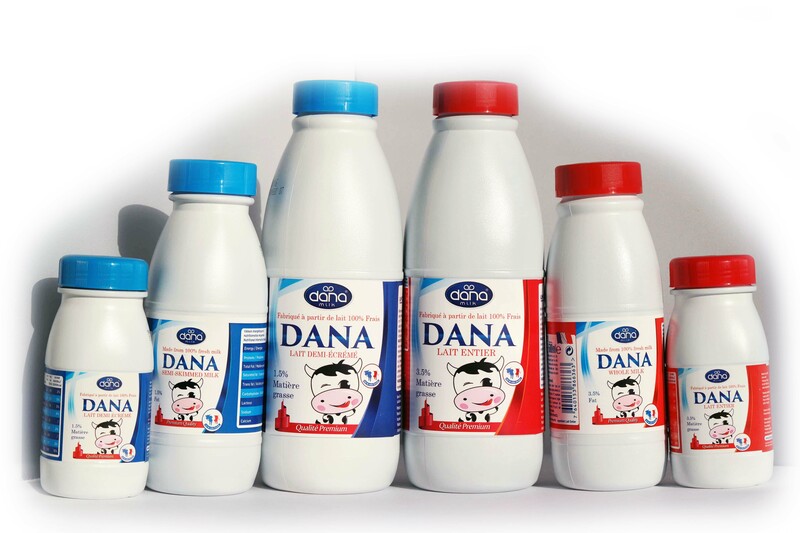 The company is shipping the milk in plastic bottles of 250 ml, 500 ml, and 1-litres for easy and attractive presentation to the consumer market. 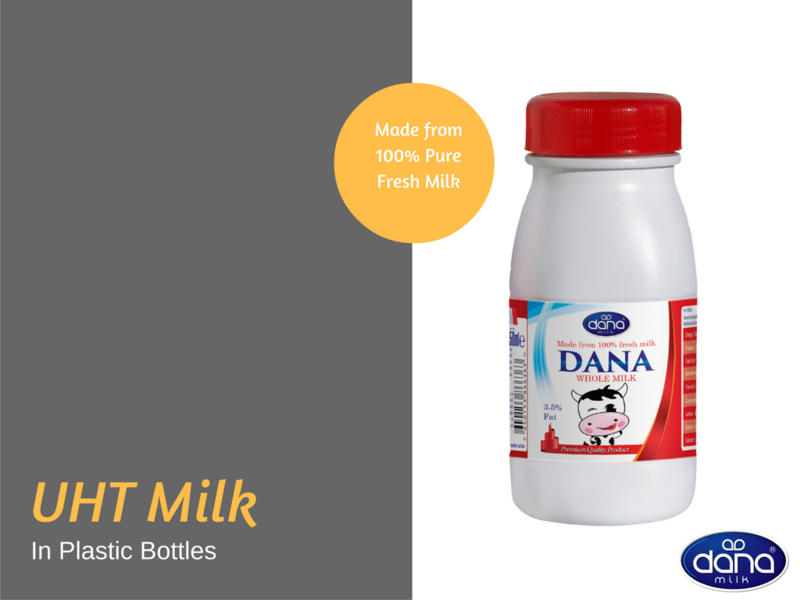 Dana’s UHT milk is also being shipped in 1-litre and 500 ml tetra paks with easy twist-open caps. 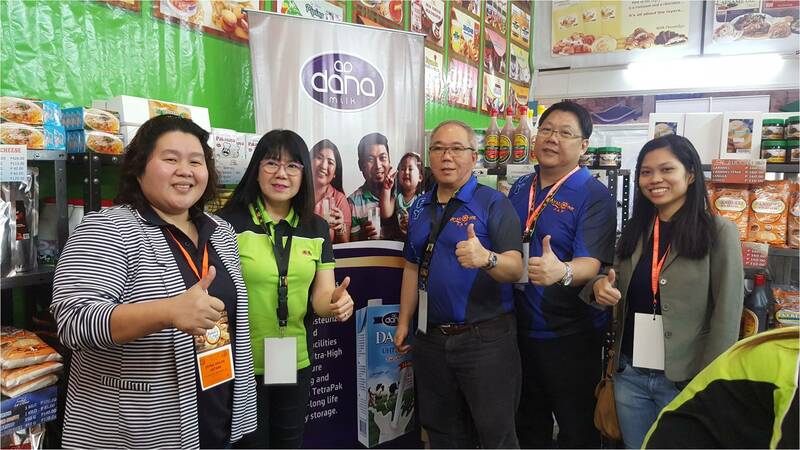 Dana Dairy will also be showcasing its full range of fat-filled and full-cream condensed milk product line in both unsweetened (Evaporated Milk) and sweetened (Sweetened Condensed Milk) variations. 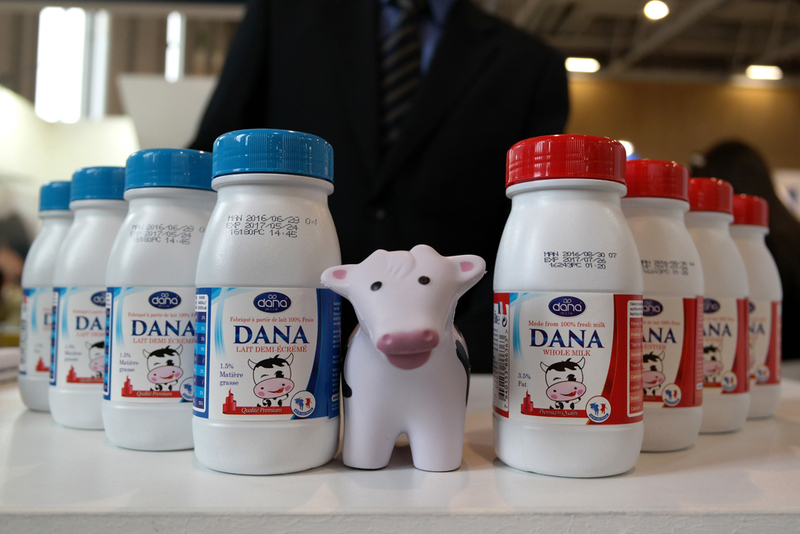 The unsweetened condensed milk made by Dana (known also as Dana evaporated milk) is made from pure cow milk and is packaged in tins for freshness and longevity purposes. 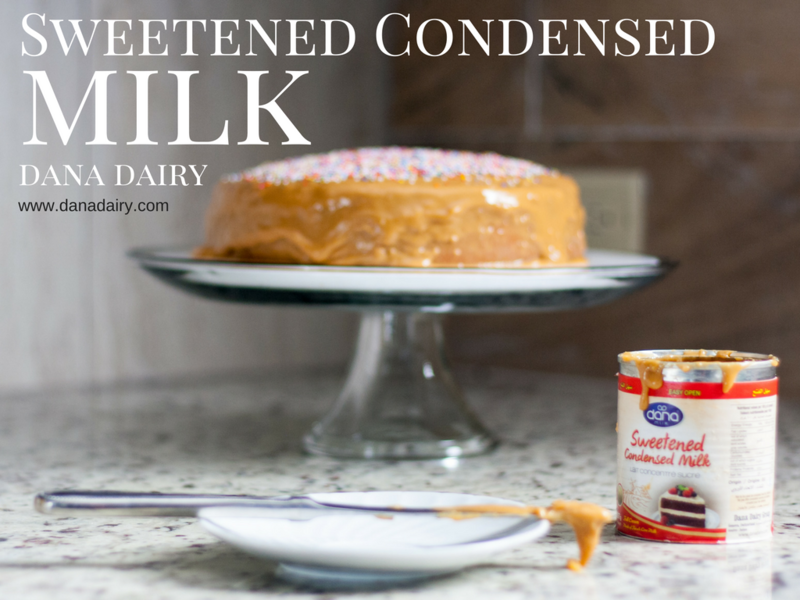 Dana’s sweetened condensed milk is also made with pure fresh cow milk and is mixed with the right amount of sugar creating a rich and creamy mixture. 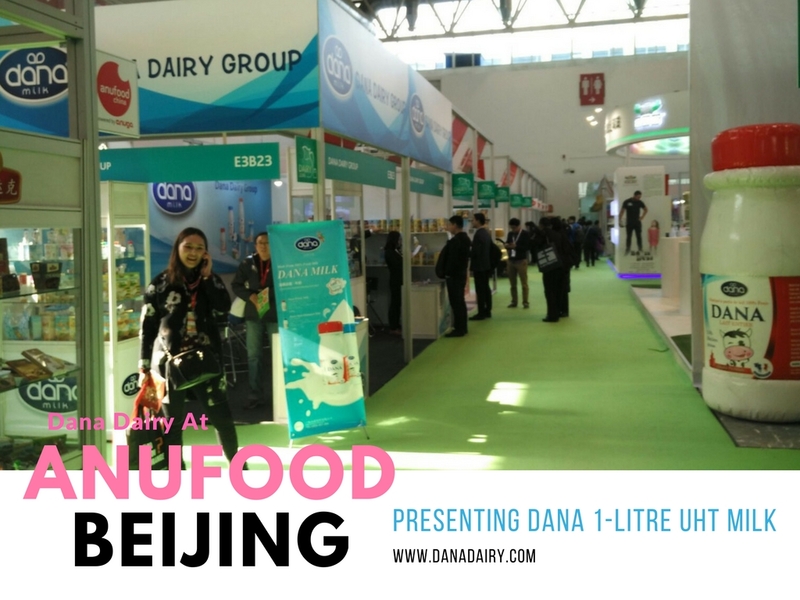 Despite having all the new products added to its portfolio, Dana Dairy has not forgotten its original line of products which included a full array of milk powder in tins, sachets, and pouches for worldwide consumers. 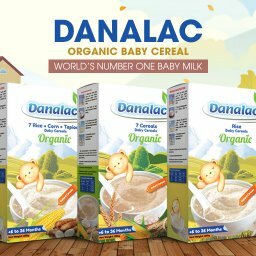 The milk variations include full cream or whole milk, semi-skimmed, and skimmed milk powder. 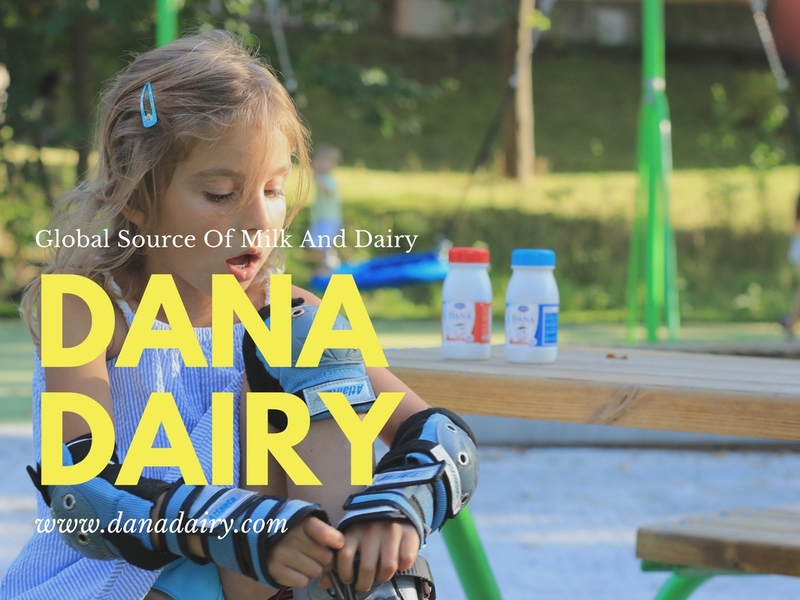 For over a decade, Dana Dairy Group has been producing and supplying top quality milk and dairy products to customers worldwide. 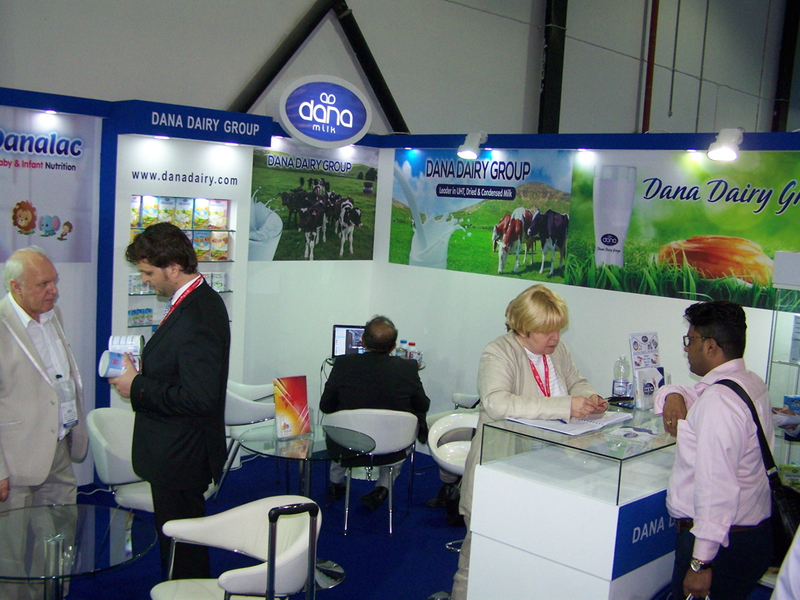 The company’s brand ‘Dana’ is a world known brand name for excellent quality dairy items. 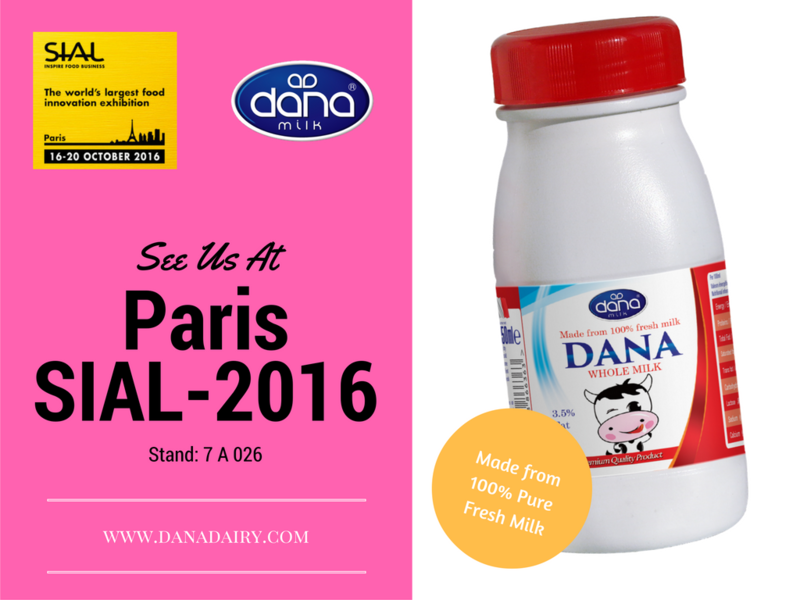 Dana Dairy is holding a display of its products during the Paris SIAL exhibit this year on 16-20 October 2016. 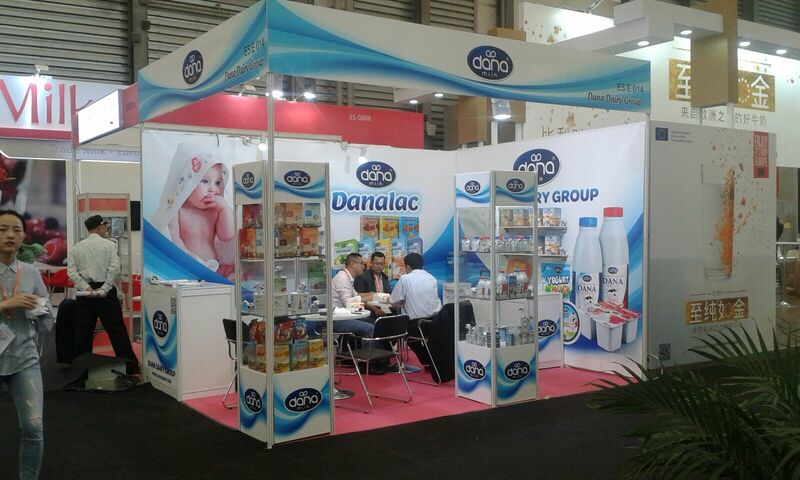 The company’s stand is at “7 A 026” and all customers and associates are invited to stop by for a visit. 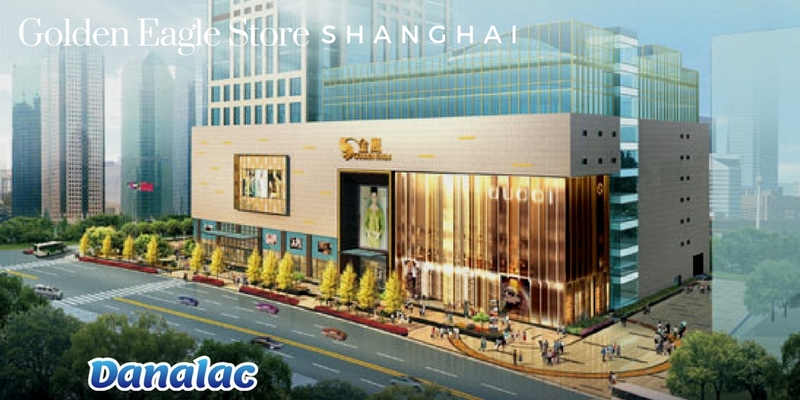 Product details and all types of required information are available on the company’s website or at request. 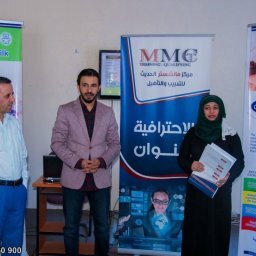 The company can be reached by phone and by email. 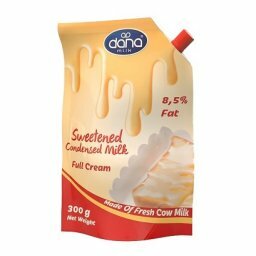 DANA Dairy has just released news of its production of sweetened condensed milk pouches for DANA milk consumers worldwide today on 30 October 2017. This all new 300-gram pouch comes with re-cappable twist-open with flexible packages which will make the product highly easy-to-use and sturdy enough for a long-shelf-life item…. 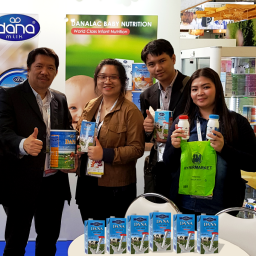 DANA UHT Milk at Philippines “SM” Hypermarkets and Supermarkets – With FoodSecret Inc.